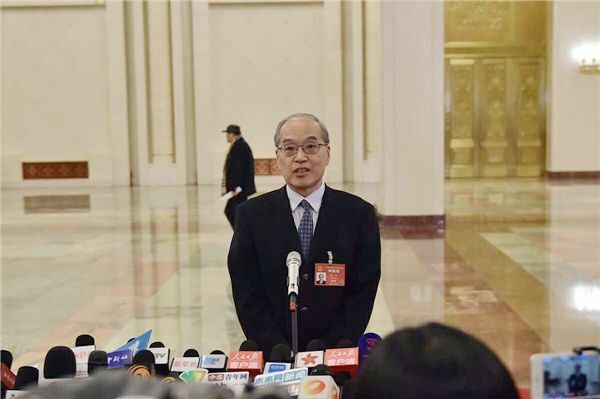 “Lawyers are the friends of judges, procurators and police because they can effectively supervise lawsuits and cases to encourage judicial authorities to handle them according to the law,” Zhang Jun, minister of justice said in a two sessions’ interview on March 12. “Since we are friends, there is no doubt that judicial authorities respect the lawful practice of lawyers and try to make their work more convenient. Originally, for example, there was no pre-trial meeting, but now even in the investigation stage, lawyers can meet with criminal suspects and propose to exclude illegal evidence according to new regulations of the Criminal Procedure Law. This is big progress,” Zhang said. Zhang pointed out that even though in court lawyers may seem to pressure judges by defending cases with divergent proposals, justice will be furthered due to their role. Over the past twenty years of reform and opening up, lawyers have grown bigger in number and stronger in practice. Currently, there are 328,000 litigators, legal aid lawyers, public law lawyers and corporate lawyers and there are 26,000 law offices throughout the country. Zhang said that previously an insufficient number of lawyers was a concern, but now we should shift our focus to how to help lawyers provide better service and how to create better conditions for their practice. That change alone reflects the rapid growth of the national rule of law. 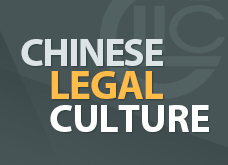 In 2015, the Supreme People’s Court together with other ministries issued Provisions on Legally Protecting Lawyers’ Practicing Rights applicable to legal procedures. 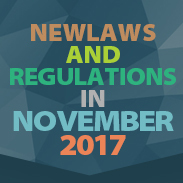 In 2016, Opinions on Deepening the Reform of the Lawyer System were issued providing requirements for lawyers’self-discipline. Zhang said that generally implementation has been good, but that there have been problems at the grassroots level which the ministry is trying to solve. Problems have emerged among judicial expertise institutions including the quality of evaluation and administration of charges. 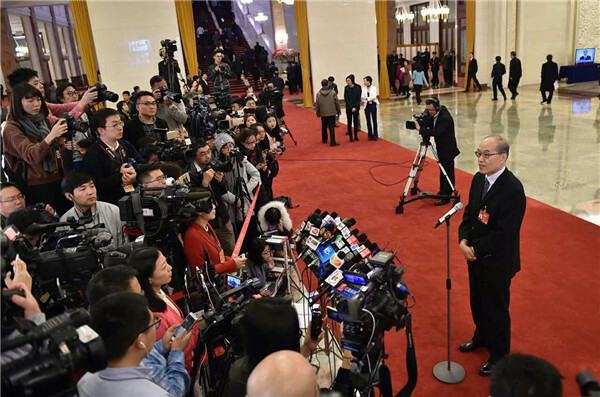 “Over the last year, 132 judicial expertise institutions involving more than 4,000 appraisers were deregistered and not allowed to work in appraisals, proof that there is strong judicial supervision in that area,” Zhang said. He indicated that the Ministry of Justice should further strengthen supervision over judicial appraisals and regulate the charging standards. 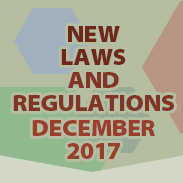 Currently, some regions have already released their own charging standards and the rest should do so this year. It’s essential to establish a unified regulation system for judicial expertise and at the same time set up judicial societies to develop self-ruling management.